© 2019 Jared Hudson. All Rights Reserved. 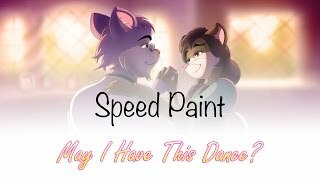 Speed Painting - May I Have This Dance? 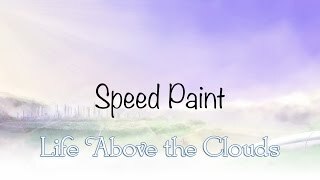 Speed Painting - Breakfast is Awesome!